Do you feel calm as you sit by a lakeside? As you walk beside a river? Paddle in the sea? What is blue mind? Well to put it simply, it’s the idea that human bodies have evolved to thrive when around a body of water! It seems a fairly obvious concept – water is the source of all life of course. Why is it that we associate the colours of blue with calm and quiet? Well, marine biologist Wallace J Nichols has attracted a lot of attention over the year with his book ‘Blue Mind: The Surprising Science That Shows How Being Near, In, On or Underwater Can Make You Happier, Healthier, More Connected and Better at What You Do”. The colours sounds and pace of natural bodies of water give us a natural sense of peacefulness and zen. Now you’ve always known that it has this effect on us, but the question you have to ask is WHY? Nichols and other researchers have conducted scientific research into this and have provided reasons though some scientists aren’t buying all of what they have to say – although no one can dispute the distinctive sense of wellbeing and wonderment we get from living aside waters. 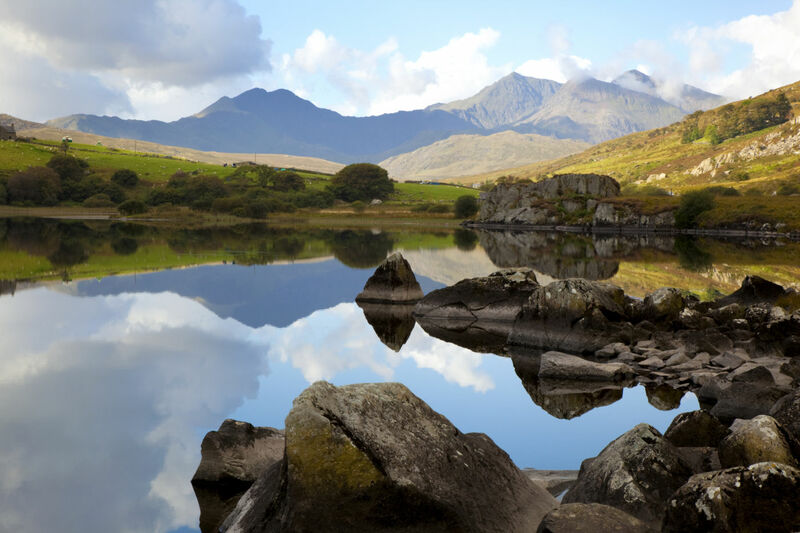 The Isle of Anglesey enjoys regular tourism thanks to its quiet and serene nature and with plenty of self-catering Anglesey options available it’s no wonder. Not only is it covered on all sides by leagues of glistening azure ocean, but also home to many glorious lakes. 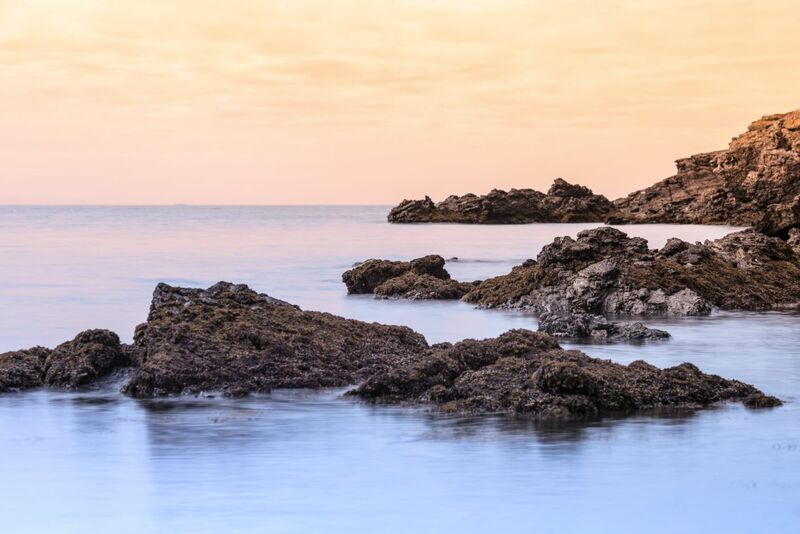 It’s also theorised that ‘Negative Ions’ from the Ocean air provide us with ‘Positive vibes’ – plenty of ocean air here on Anglesey! In a particular study, a group of people were individually asked to choose a colour that they associate with calmness. Light blue was the most selected shade, followed by gray – colours of the water. Blue has been associated with calm and flow since the dawn of man. The often mesmerizing light reflections off the ocean are also an amazing sight to behold. Bodies of water aren’t just pretty, they stimulate our health! Both psychologically and physically. So that’s likely why trips to the seaside and lake house holidays are a staple in life as we know it. 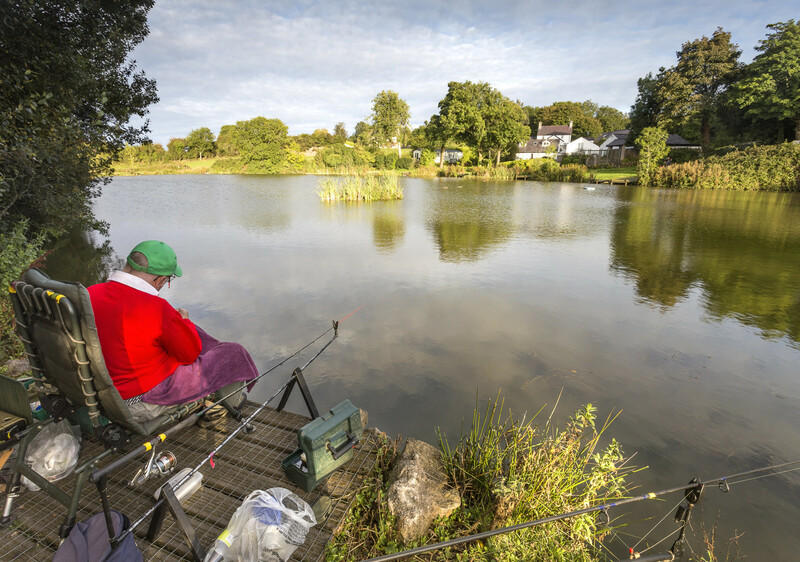 So if you need to reconnect with your blue mind, take a trip to the wonderful lakehouse holidays now and soak in the naturally good vibes from self-catering Anglesey accommodation our thriving fishing lake. With 2018 being Year of the Sea – there’s never been a better time.